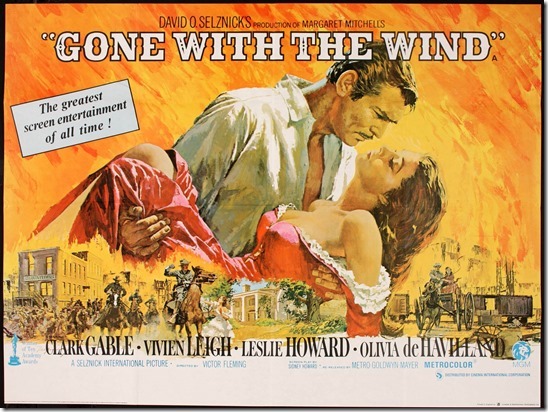 Marc Wanamaker will present a unique “behind-the-scenes” view on the making of the film Gone With The Wind, which marked its 75th anniversary in 2014, at the general meeting of the Culver City Historical Society, Wednesday, January 21, 2015, at 7:00pm in the Multi-Purpose Room in the Veterans Memorial Building at 4117 Overland Ave.
From David O. Selznick to the technical advisors brought from Atlanta, Wanamaker will explain through a chronological presentation of rare and interesting photos, how the film was made and the people who made it from pre-production, to production, post production, and exhibition. Wanamaker is a renown historian, archivist, and lecturer in film history. 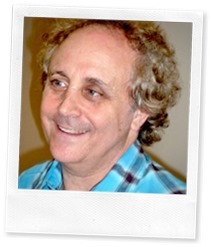 In 1971, he founded Bison Archives in Los Angeles, a leading repository of research and photographs of motion picture history. He assisted in forming the American Film Institute facilities in Beverly Hills in 1969 and was an AFI staff member for seven years. His extensive list of publications includes over a dozen books as well as articles in the Los Angeles Times and interviews in numerous documentaries related to motion picture history. The public is invited to enjoy this free program and students are encouraged to attend.